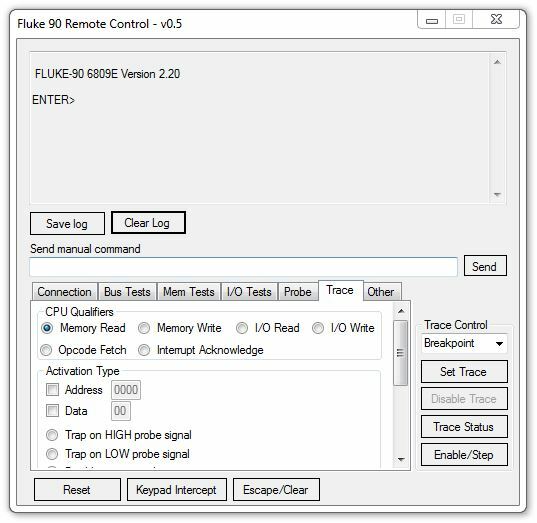 As Ive mentioned in my repair log of the Fluke 90 there is some useful functionality that is only available when connected to a PC. These features appeal to me but I dont have an old PC lying around in order to use the ancient DOS program for this so I made my own. 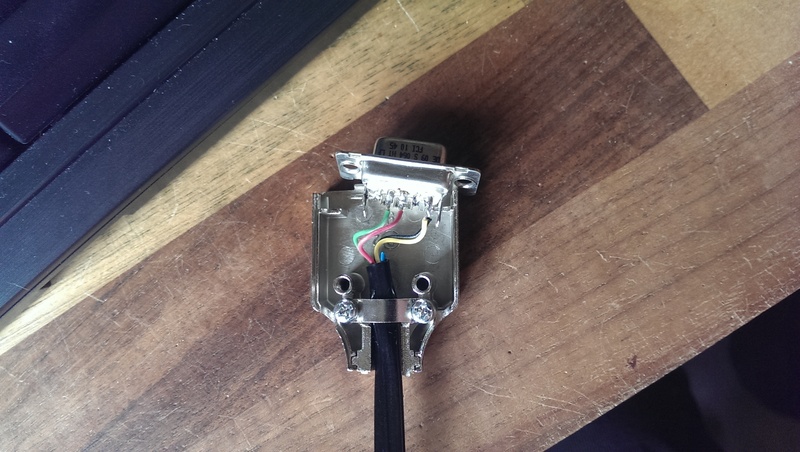 What I do have is an RS232 to USB converter so I removed the DB25 connector and changed it for a standard 9 pin variety. With that made up I could quickly test it was correct by firing up a terminal window and sending any command. 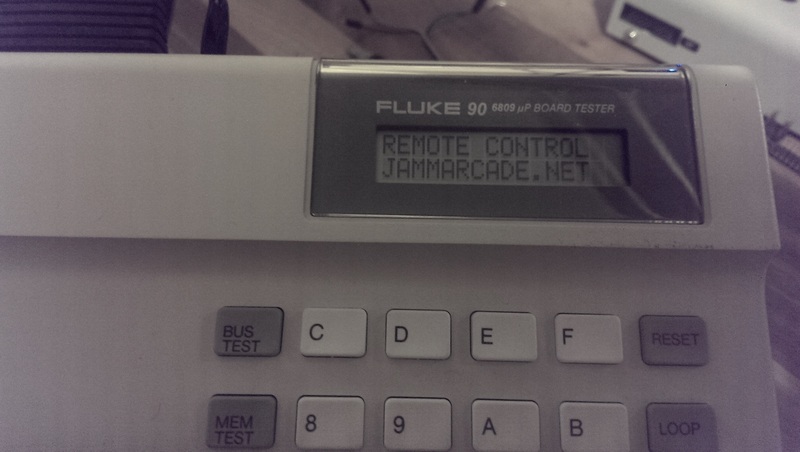 If successful the Fluke will display “REMOTE” on the LCD. Here is the software I have been working on the last couple of days. Its not finished yet and certain things will be tweaked and changed and added in time but I successfully tested it today and almost everything works great. I still need to work on the UPLOAD and DOWNLOAD functionality but the tracing works fine which is what I was most interested in. I cant imagine many/any people wanting this program but here it is anyway. 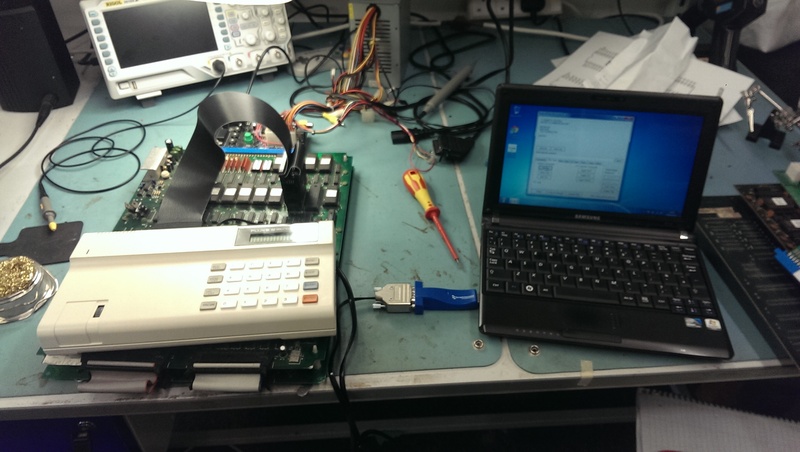 It should be compatible with all the Fluke 90 devices. There are some CPU specific commands here which are included despite the fact I cannot test them. I’d never even heard on this device before you wrote about it the other week. I guess it’s the next best thing, when you can’t get hold of the ever-so-elusive 6809 pod for the 9010. Nice. I’ll think about getting one of those devices someday.